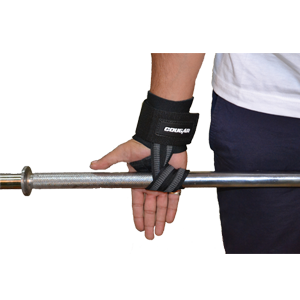 We offer a wide range of fitness equipment and Weight Lifting Belt which helps the player to increase his strength and flexibility.We take pride in creating safe, durable sporting equipment that provides our customers with years of high performance. 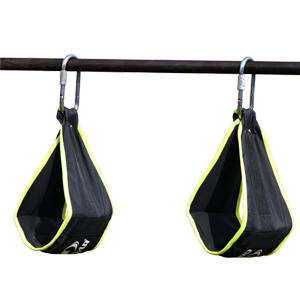 Sand filled bags.Neoprene padding.Great for strength & stamina development.Available from 2 kg - 12 kg in increments of 2 kg. 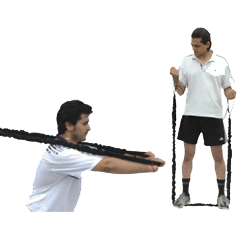 Powerful Springs For Upper Body Exercises ·Endless Workout Possibilities ·Available In 2 Strengths . Made of heavy duty nylon fabric ·Thick foam padding for comfort ·Heavy duty metal clip for extra strength ·Used by professionals worldwide for building strong AB muscles. 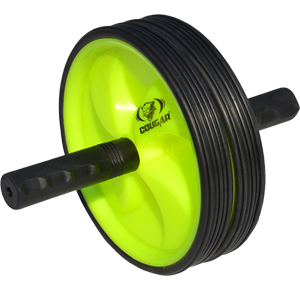 Double ab wheel model for increased stability and maneuverability. 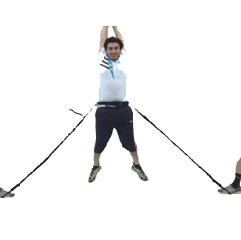 ·Really works the entire abs, arms, shoulders and forearms. ·Conveniently fits in a gym bag. Anatomically correct design/improved fit around ankle · Fit dry fabric lining/wicks away moisture to help keep skin cool and dry · Adjustable strap with velcro closure/holds weight in place · Available in 1kg,1.5kg , 2lb and 3 lb . 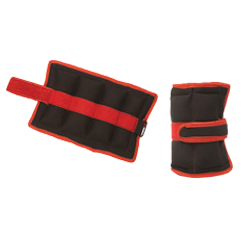 Soft Neoprene field with weight.Provides excellent fit.Adjustable strap with velco closure weight in place.Available in 1lb, 1.5lb,500gm & 750gm . 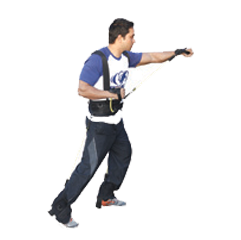 Foam padded strap.Helps in increasing the speed.Comes in an attractive carry bag.Available in 1 and 2 kg. 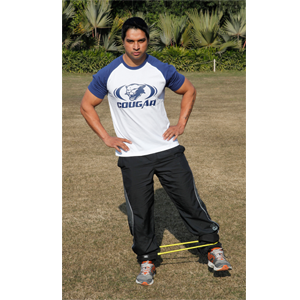 Comes with an adjustable handle.Helps in strengthening the singular leg movement.Comes in an attractive carry bag . 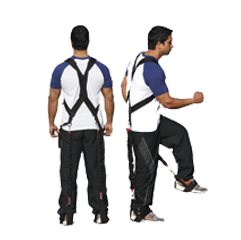 Adjustable , portable and one size fits all.Needs no Trainer.Includes adjustable foot straps and padded neck piece. 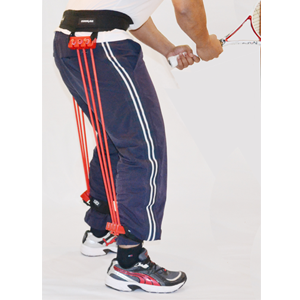 Includes waist belt and two adjustable flexi chords.Adjustable strap to control the resistance.Suitable for both professionals and beginners. Suited for building upper body strength.Ideal training device for improving speed, strength and resistance.Attractive carry bag packing. 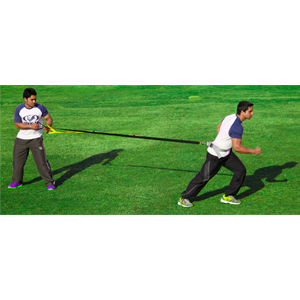 For developing speed & and proper stride machanics.Provides excellent resistance to legs.Use for sprinting & agility drills.Adjustable harness. 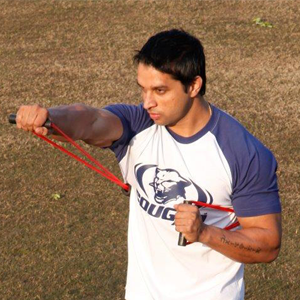 Provides resistance to hands.Build speed & strength by adding resistance to arm extension. Perfect tool for & feet resistance exercises.Develops boxing skills.No need for a partner so could be used solo. 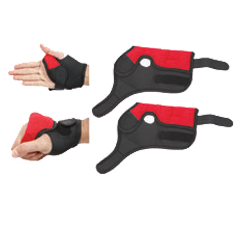 Foam padded cuffs for comfort · 3 Bungee cords attached to the cable pocket on both sides. 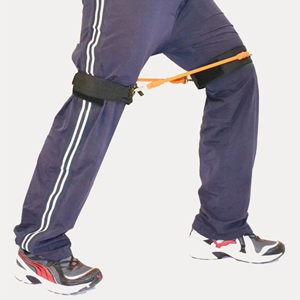 Padded cuffs for comfort fit · Removable bungee cords for diff resistance · Can be worn on thighs or ankles · Spare bungee cords in diff. resistance also available. 3 Bungee cords attached to the cable pocket on both sides. · Padded back support for comfort. Made of heavy duty nylon with rubber for anti slip grip · One size fits all · 22” long strap can be wrapped around bar several times · Comes in a pair . 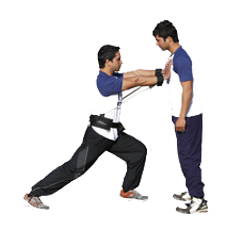 Neoprene padded belt · Heavy duty construction · Great for abs related exercises . 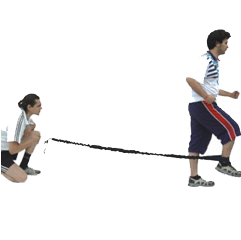 Latex Bands can be used for varied exercises · 4’ long · Comes in three different resistance. A perfect tool for enhancing your boxing skills · One size fits all. Build strong thighs using this tool. 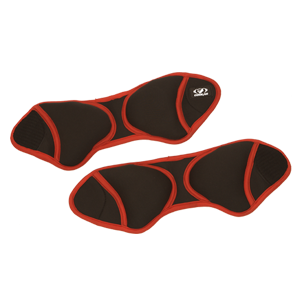 ·Neoprene padded strap for comfortable fit . 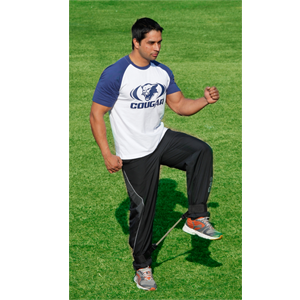 For developing speed & and proper stride mechanics · Provides excellent resistance to legs. 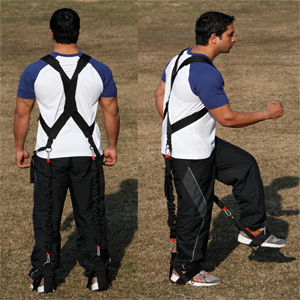 · Use for sprinting & agility drills · Adjustable harness . 3 Bungee cords attached to the cable pocket on both sides. 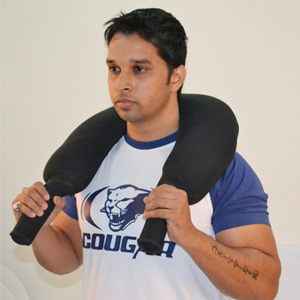 · Padded back support & cushioned handles for comfort & safety. 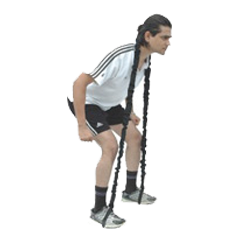 · Very effective for adding resistance to push up, dips, lunges etc. .
Nylon harness with quick release systemh Trainer holds the foam covered handle with one h hand & uses the other hand to set athlete free Provide excellent resistance & thrust force . 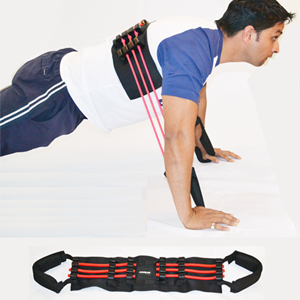 New style belt allows a full rotation movement of 360 degree · Includes 5 belts (different colour for different size) · Could be used for front & back running resistance exercises · Complete with a safety cuff that could be wrapped around wrist for extra safety. .
A set of 2 harnesses joined together with a heavy duty nylon strap. · Connected together back to back & attempt to pull the other staying parallel to the ground. 3mtr long latex tube in a sleeve for protection · 2 harnesses at each end · Comes packed in a bag .